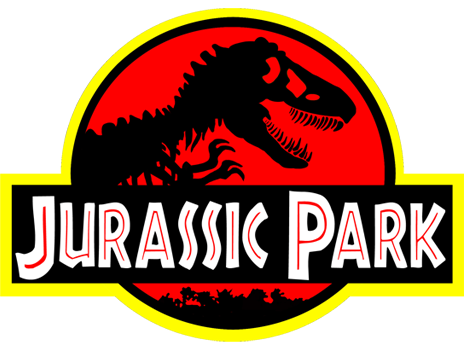 Jurassic Park, The Video Game interactive website! 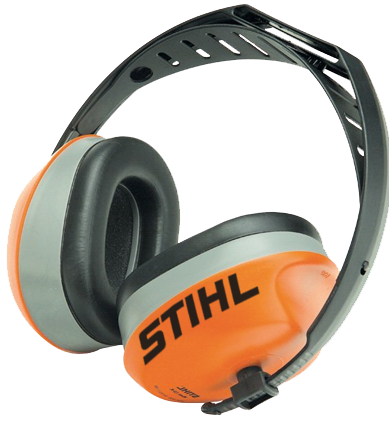 Working with Red Letter Communications, we're an integral part of the STIHL brand. Ansu Tech is activley involved in the maintenance and development of new projects. a quick and easy way to get rid of your old technology for top dollar! Insurance.tv enlisted us to design and build their new insurance website. 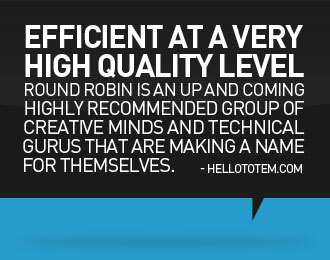 The feature-rich website was a major success in driving traffic and generating leads! Owned, Operated, Designed, Developed, and Managed by multi-disciplined creative professional, Ansu Tech, and it extraordinary Team. What don't we do? Design, Development, Branding, Marketing. You name it we do it, and do it with style, grace, fortitude and professionalism. In today's world, great ideas aren't restricted by zip codes and borders. We work from Hyderabad to London., from London to New York! OH, OH IT'S MAGIC. YOU KNOW! NO - NOT REALLY. IT TAKES QUITE A LOT OF DEDICATION AND EXPERIENCE! We love what we do, plain and simple. Ansu Tech’ enthusiasm for the web and all things creative can’t be matched. 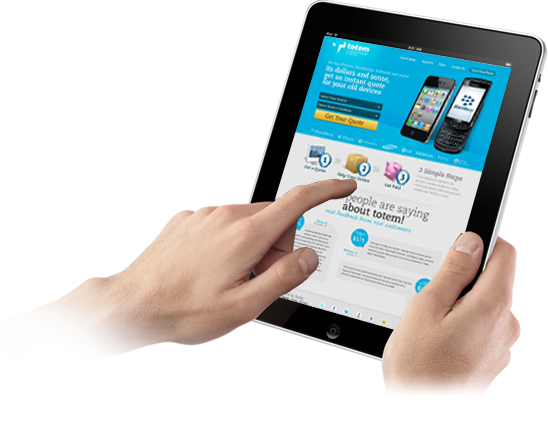 Our love for design and functional websites is the greatest benefit we give to our clients. Taking the ideas from our clients, we mold them into a powerful marketing tool through great user interface and captivating functionality! As a business owner yourself, you are no doubt great at what you do… why should you expect anything less from your web design studio? Give us a call and request a quote, +91.9133866380 ! NO SUCH THING! GREAT IDEAS ARE GLOBAL! 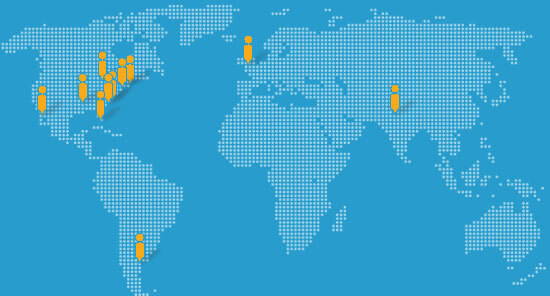 Our passion for pixels and great design isn't restricted by zip codes and international borders. 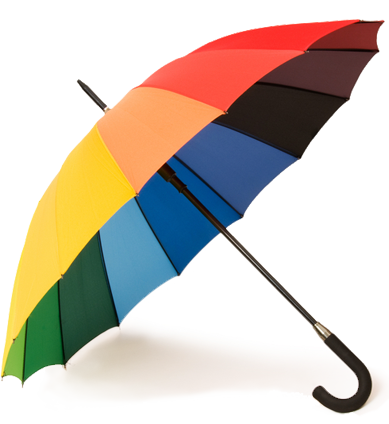 Great Ideas and marketing translate into every language, color, creed or financial demographic! We deal with clients from east coast to west coast, from New York City, U.S.A to Hyderabad, India. Have an idea? Every successful company in our modern history would have never made the leap to extraodinary without first initiating a call to their marketing, branding, and web design agency. Make Us Yours! Hours of Music to Listen to on iTunes. © 2019 Ansu Tech. ALL RIGHTS RESERVED.